I couldn’t be happier to be with the old Peanuts gang that I have loved my entire life and with a fantastic little opening of Schroeder on the piano, thankfully, it appears that the people behind “The Peanuts Movie” take the legacy of these characters very seriously. The result is a gentle, charming movie that seems far less frantic than much of what is created for young audiences these days. Director Steve Martino, working from a script by Bryan Schulz, Craig Schulz, and Cornelius Uliano, the film hits the mark on many of the familiar jokes and scenes and set-ups we remember so well from the nasally ‘wrrahh wrrahh wrraahh of the teachers voices to a long list of references to the equally as long history of the characters. 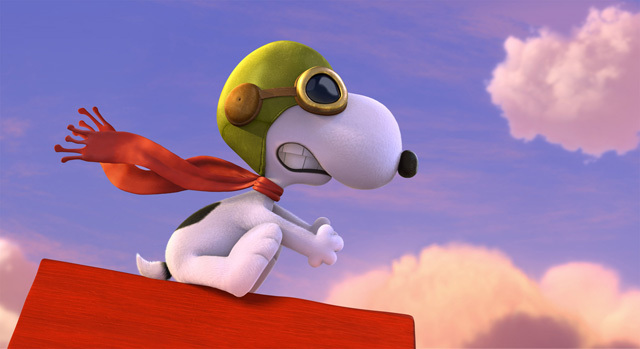 Snoopy spends most of the movie working on a book on his newly-discovered typewriter, the story of a flying ace and his battle against the infamous Red Baron. Sally’s got her crush on her sweet baboo, Linus, who nurses his faith in the The Great Pumpkin. 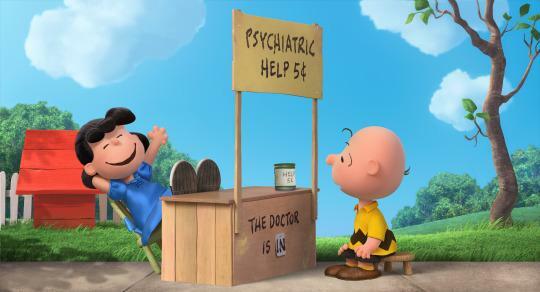 Lucy is still dishing out 5 cent advice at her sidewalk psychiatric stand while making passes as Schroeder every chance she gets. 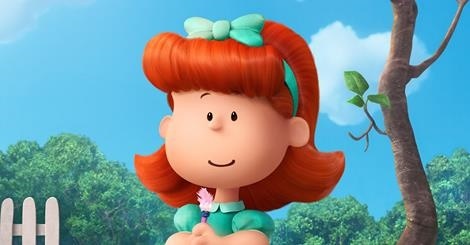 Peppermint Patty and her assistant Marcie both play their familiar roles as well, with Charlie Brown at the center of everything, constantly put upon, constantly taking one on the chin and yes, in love with the Little Red-Haired Girl/Freida who happens to move in across the street here. I mean if this is going to be true to the original strip that Schulz created, then Charlie Brown has got to be suffering, a kid who can’t catch a break with any numerous of things from not being able to pitch a baseball, to the Kite Eating Tree that swallows up any number of his kites he tries to fly. 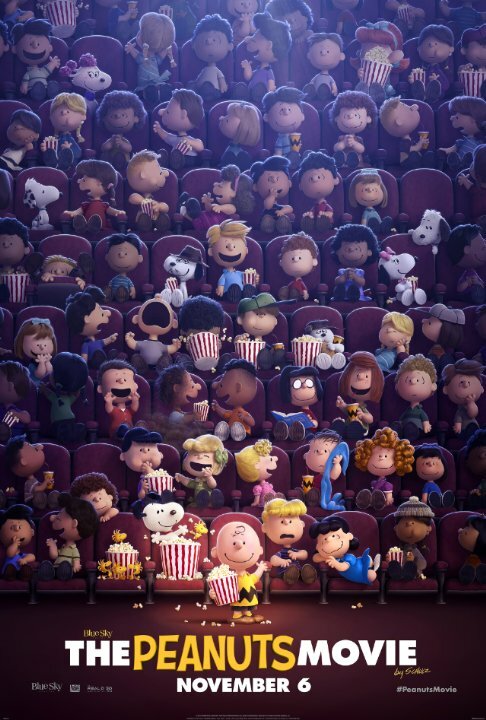 As always with Peanuts, there is a message behind it all..for this movie it’s how Frieda/The Little Red-Haired Girl shares to everyone when Charlie Brown asks why she picked him, that it wasn’t his failures that got her attention, it was that he was Kind, Compassionate, Honest & Brave and never gave up. And while there is this message, it didn’t come in a forced – shove it down your throat manner, and it has a purpose in the story. There is also a sweet little side story where Snoopy embarks on his own adventure in a fantasy world. As a World War I flying ace, the lovable beagle pursues his nemesis, the Red Baron, while also trying to win the heart of a beautiful pilot named Fifi. This film just made me smile and I’m guessing it will do so for most adults who relived their childhood somewhat like I did while watching. The humour and jokes were really sweet, funny and cute. They too, don’t come at a forced pace but if you are a fan or know anything about Peanuts you will love them and laugh with them as I did. Make no mistake about it, this is just plain fun for adults & kids alike. 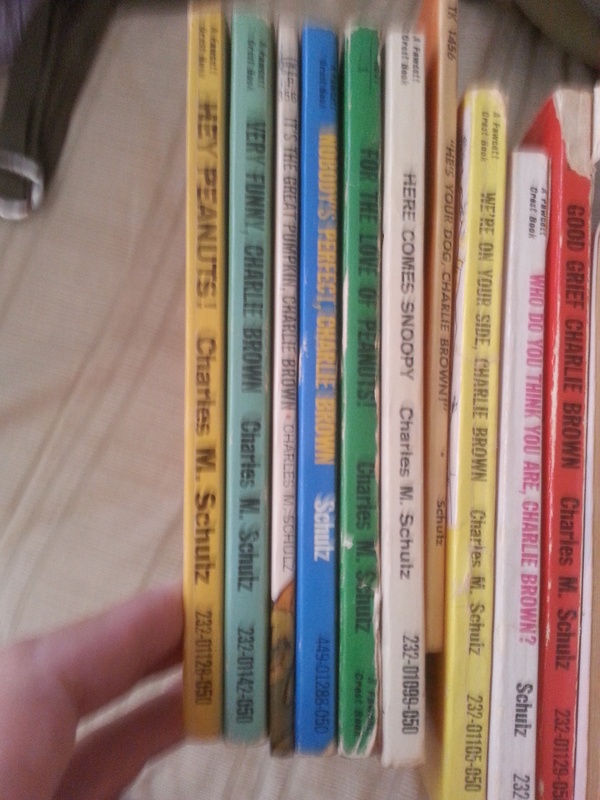 My own little personal collection of childhood Peanuts books that I found just recently. 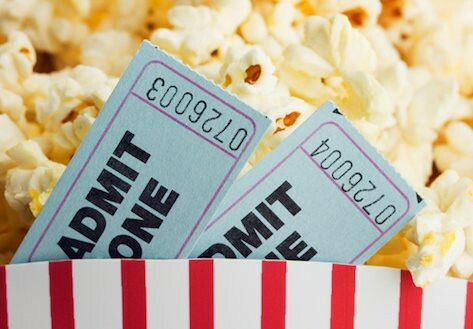 Do you know how refreshing it is to see Peanuts rather than Spectre? Good job! Thanks Jay!!! I did see Spectre last night tho and I predict Peanuts might just give it a little run for the money at the box office. 😀 at least I hope so because it’s just so wonderful. 🙂 I hope you go see Peanuts and like it as much as I did. Cheers..
Great post, Peggy! I was actually disappointed with this, but the production is stellar. Just wasn’t as entertained as I thought I would be, though. Im’ gonna catch this when I can. 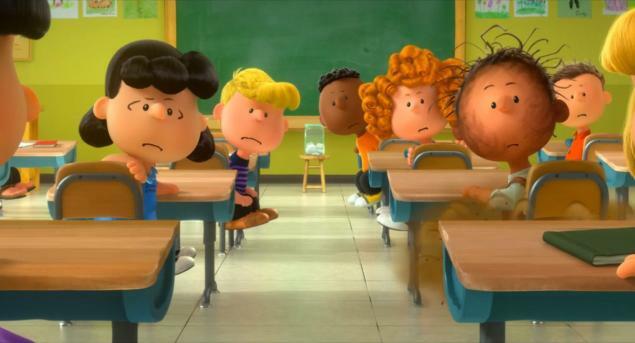 This is a charming review, I can tell you love the Peanuts gang to bits! Aww,that must have been really heart warming.